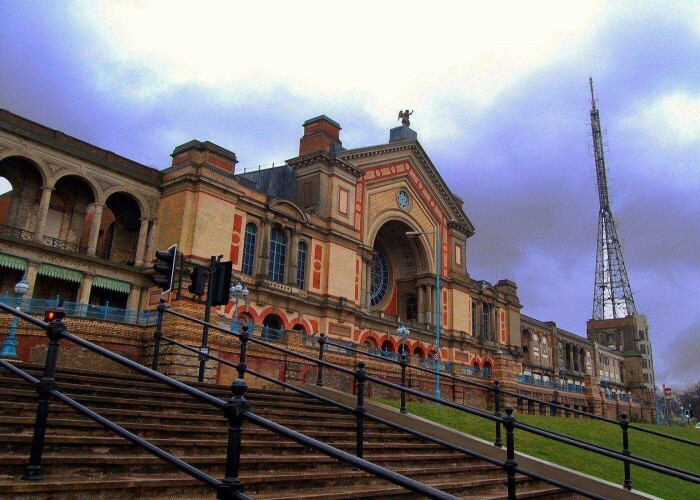 In 1936, BBC inaugurated the world’s first regular public high-definition television service in Alexandra Palace. The 52nd edition of the Miss World pageant which was initially slated for Abuja, was relocated to Alexandra Palace due to conflict within Nigeria. 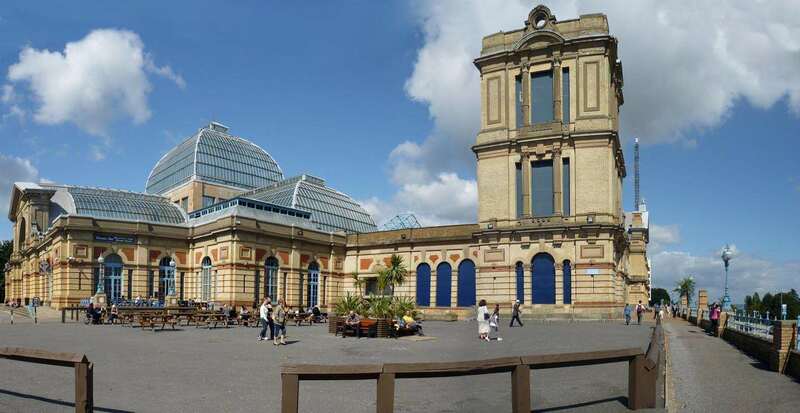 Alexandra Palace is a historic entertainment venue, situated in Alexandra Park, London. It was opened in 1873, but due to a destructive fire, it was again rebuilt in 1875. 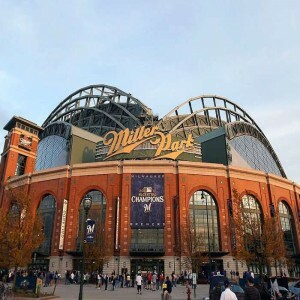 It is nicknamed as "Ally Pally" and was designed as a public center for education, recreational sports events, and entertainment. The original studios are now used for the exhibition of the old television equipment, located in the south-east wing with their producers' galleries. 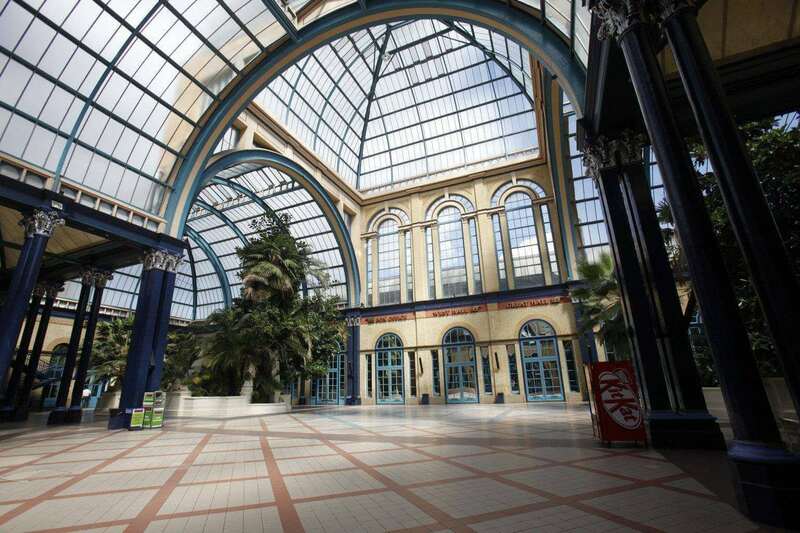 The structure of Alexandra Palace covers around 7.5 acres. 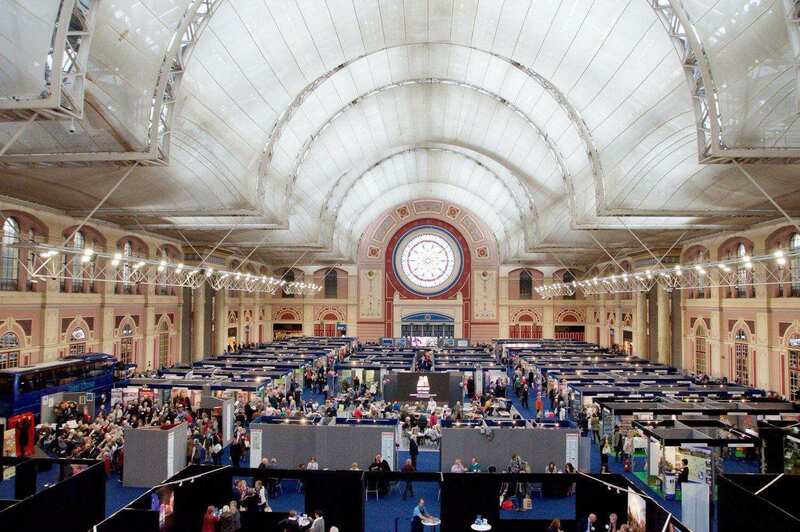 The Great Hall and West Hall are mainly used for exhibitions, conferences and music concerts. 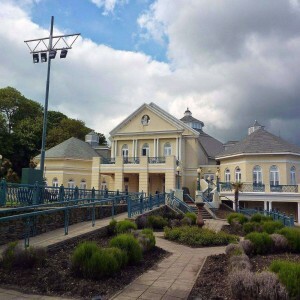 It was operated by the trading arm of the charitable trust which owns the building and park. 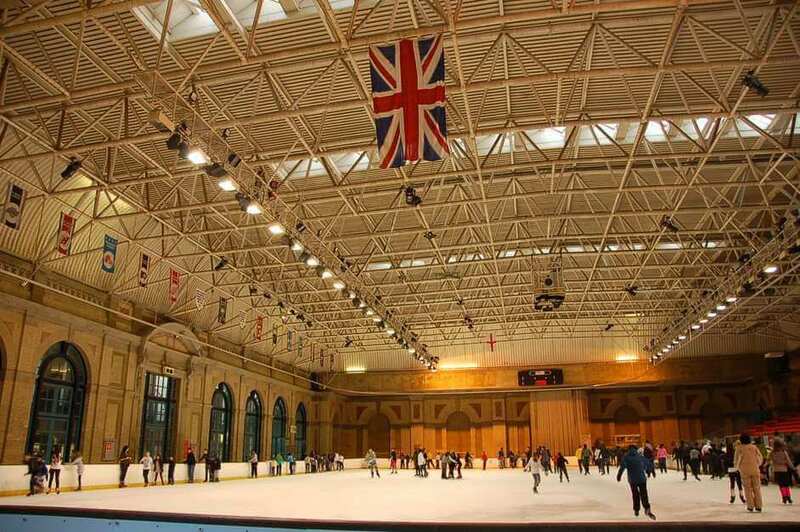 Apart from all these, it also has a pub, ice rink, and palm court. In 1963, a major event named as "The Observer's Wildlife Exhibition" was held here to create awareness for common endangered species. In December 1972, the famous rock band "Led Zeppelin" performed at Alexandra Palace. An important part of the film "A Lizard in a Woman’s Skin" by an Italian director Lucio Fulci was shot here. 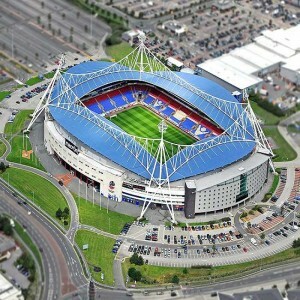 The last gig of Hugh Cornwell was played here with "The Stranglers" band. In August 2000, the fourth Mind Sports Olympiad was held here in which more than 4,000 competitors participated. 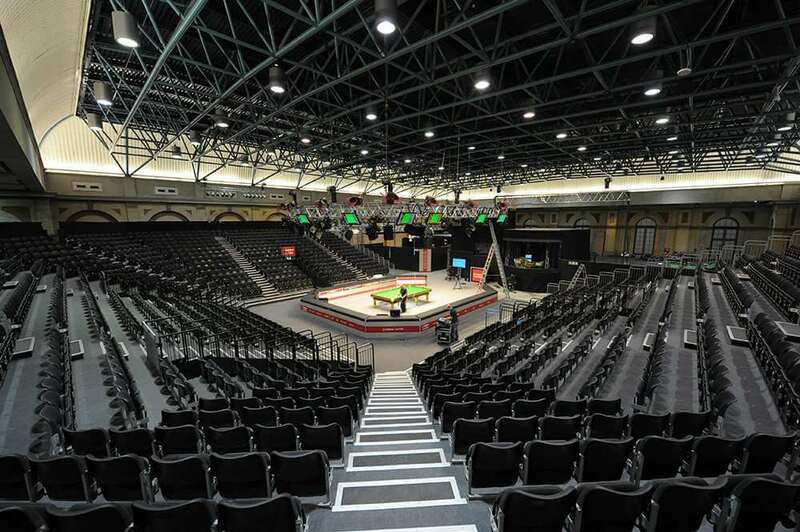 In December 2007, PDC World Darts Championship was held here. 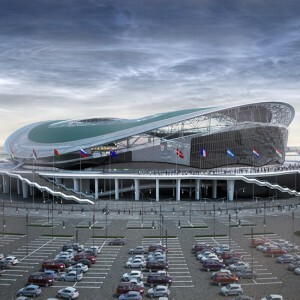 The stadium has served as an official hospitality venue for Dutch Olympic team during the 2012 Summer Olympics.